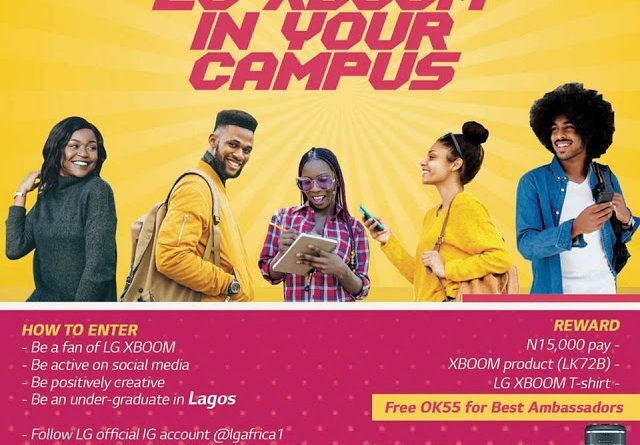 April 2, 2019 April 3, 2019 naijalife 0 Comment Rep The LG XBOOM In Your Campus and Win Prizes!!! Are you an undergraduate of a higher institution in Lagos State and thinks that the new LG XBOOM is dope? Nett Pharmacy Mothers Day Photo Contest!!! 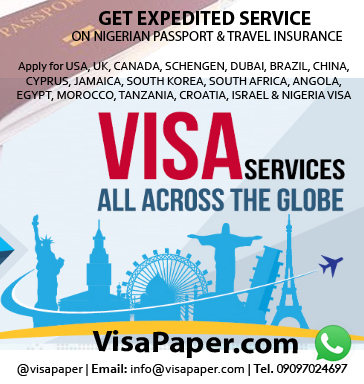 Win N20K Shopping Voucher!!! 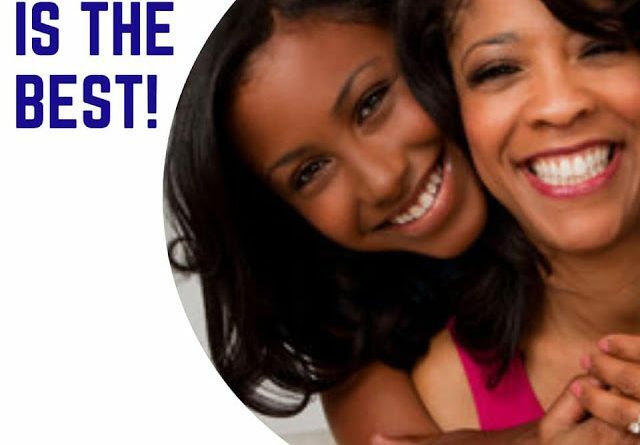 April 2, 2019 April 15, 2019 naijalife 0 Comment Nett Pharmacy Mothers Day Photo Contest!!! Win N20K Shopping Voucher!! !